READY TO EXPLORE? FIND THE PROGRAM FOR YOU. NCC offers more than 100 options and we'll help you to find the best academic path to support your career goals. Use the tools we have built as part of the Student Success GPS to find out which programs best match your interests and strengths. Prepare for a compelling career in architecture, website design, visual or performing arts, journalism, global studies, interior design, multimedia, or liberal arts and humanities. These programs help you become a creative professional. Our passionate instructors are equipped with real world experience to help you become a successful professional who thinks critically and solves problems logically. Our programs offer an interactive and hands-on approach to learning. The demand is continually increasing for professionals who can program and manage computers, computer peripherals, websites and local area networks. Our graduates have the latest knowledge and hands-on skills in information technology. Choose from four distinct degree programs or shorter term diplomas and certificates to prepare for a variety of teaching positions at public schools, parochial and private schools, or childcare centers and Head Start programs. Care for patients as a nurse or a therapist in hospital, group, or one-on-one settings. Make a meaningful difference in the lives of others who need aid or support and start a program in health sciences and social services. If you take pride in working with your hands, repairing machinery and electronics or implementing manufacturing systems, these trade skills will prepare you for a hands-on career for services and trades that stand the test of time. Prepare for a challenging career in criminal justice, emergency services, or computer forensics. Our graduates are employed in emergency management, public safety, emergency operations, law enforcement, and homeland security. Science, math and engineering professionals are poised to be at the forefront of many of the innovations and developments that will impact our future. Gain a strong foundational knowledge you can build upon in your career. Need some guidance? Our staff will contact you directly. Ready to start your path? Applying online is fast and easy! Take the quiz! Assess your best skills and strengths. Take a virtual tour or schedule a visit to one of our campuses! *Job data is collected from national state and private sources. For more information, visit EMSI's data sources page. Programs in the arts, humanities, communication and design span some of the most compelling and popular programs on our campus. From global studies and computer aided design to interior design and multimedia, we've got a program you are going to love! The humanities at NCC encompass the visual and performing arts, communication studies, the liberal arts, general studies, and so much more. These offerings are some of our most compelling and popular programs. From global studies and computer aided design to interior design and multimedia, we've got courses and programs you are going to love! We also offer majors in the dynamic fields of journalism, multimedia production and communication design. If a four-year university program is your goal, our diverse selection of courses will allow you to complete all your liberal arts requirements and build a solid foundation for success. Select a Program to Begin. Can you see yourself in an exciting and challenging business-related career? Do you have an entrepreneurial spirit with a goal of thriving in business or industry? Are you smart and goal driven? NCC's Business and Technology Division will help prepare you to become a successful professional who thinks critically and solves problems logically. Here, you’ll develop the skills you need through an interesting blend of coursework and practical experiences working with state-of-the-art and industry equipment central to your chosen field. You'll also receive personal attention from our experienced faculty who will guide and mentor you during your time at NCC. We offer more than 40 degree, certificate and specialized diploma programs to help you reach your goals. Many of our programs also provide a solid foundation for those continuing to four-year schools. Choose from any number of engaging fields, including, Accounting, Business, Culinary Arts, Electronics and Engineering, Health Care Administration, Hospitality Management and Marketing, to name a few. In today’s world, nearly every aspect of our lives depends on computers and information technology. There is a continuing demand for the skills and abilities to program, operate and troubleshoot all forms of technology, from computers to smartphones and everything in between. Northampton's computer and information technology programs help meet that demand. With a degree in one of our exciting computer and information technology programs, you will have the latest knowledge and hands-on skills, and be well prepared to pursue a bachelor's degree in a related area if that is your goal. Whether you are using a smart phone, computer, or an enormous database that stores information online, professionals are needed to design software, maintain information systems, and troubleshoot network issues. If you are interested in working with technology in an expanding and innovative environment, consider a career in the fast-growing Information Technology industry. Graduates of NCC's computer and information technology programs are well prepared to effectively communicate and analyze information related to computer systems, configure and maintain those systems, and develop solutions to programming problems. Northampton Community College is an excellent choice to begin your journey to become a teacher! You can choose from several degree programs and an array of shorter term diploma and certificate options that will prepare you for professional success as an educator. And all our education majors get real-world experience in schools beginning with their first class. NCC’s Middle Level program prepares students to plan learning experiences for a range of adolescent developmental differences. 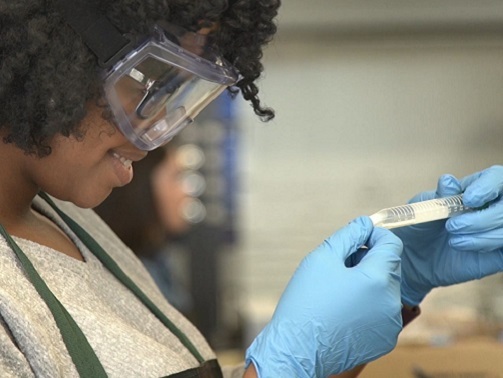 If you’re interested in teaching at the high school level, the Secondary Education program prepares you to transfer into a certification program for teaching a specific subject – such as English or Biology. Our Early Childhood Education program also offers a variety of options, including taking the program fully online. 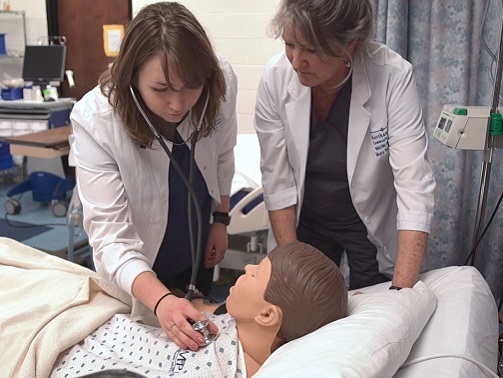 Health Sciences and Social Services offers programs and majors ranging from Registered Nursing, LPN and Medical Assistant to Healthcare Office based programs, social work and Applied Psychology. Do you enjoy working with your hands to create machinery or repair electronics? Do you see yourself in a career using the latest technology or implementing manufacturing systems? If so NCC's Industry and Manufacturing programs have something to offer you. With programs covering nearly every facet of advanced manufacturing and technology, NCC’s Industry and Manufacturing Area of Interest provides students with hands on training on state-of-the-art equipment, as well as theory and application. 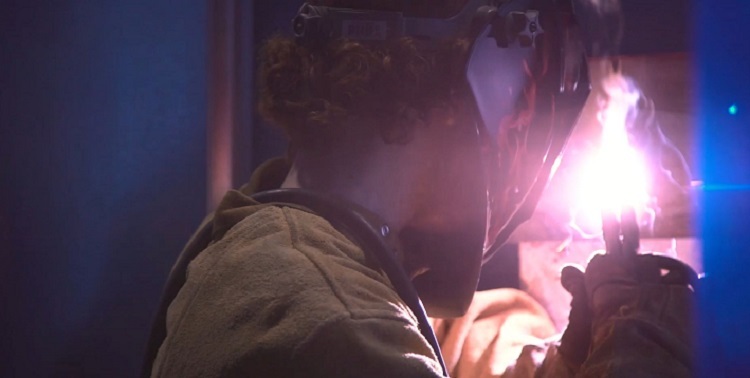 Our industry-experienced instructors provide the perfect balance of classroom and hands-on learning activities, many of which take place in our state-of-the-art labs, which feature virtual reality welding stations, pick-and-place robots, CNC plasma cutters, programmable logic controllers, computer-aided design, 3-D printing and much more. This blended approach our students develop the right mix of skills and experience needed to succeed in the competitive job market. Some programs enable students to move seamlessly from specialized diplomas to certificates and associate degrees and provides a great foundation for students wishing to pursue an advanced degree at a four-year college or university. 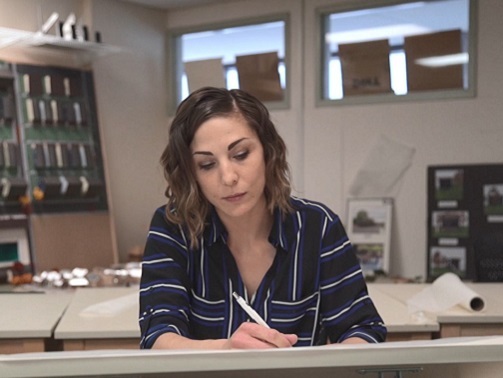 Many of our programs have been developed based on high demand occupations in the region, meaning students can enter the workforce upon completing their degree or certificate at NCC. Do you have a passion for helping and protecting others? Are you inclined to help others in danger? A career in Public and Safety Services may be for you. Our public safety and services programs train you to carry out safely and effectively the often-difficult duties related to saving lives and property. 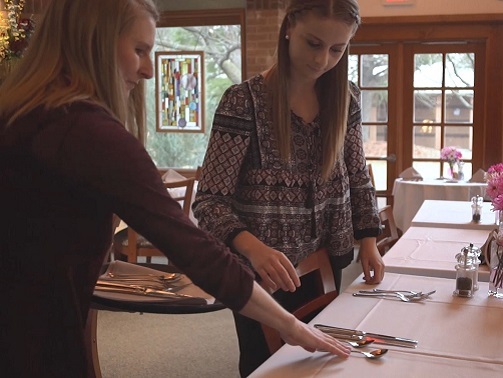 Courses often taught by experts in the field include hands-on education within classroom settings. You'll obtain an understanding in the field, become adept with the language and culture of the professions and gain the knowledge you need to live up to professional expectations. 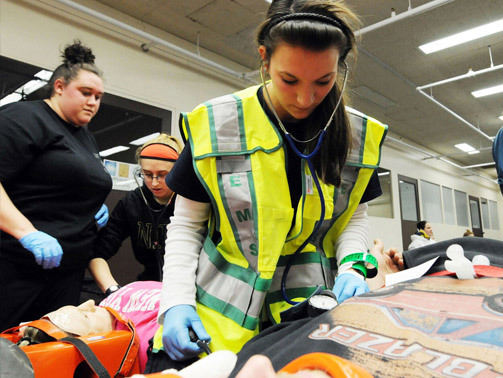 Public and Safety Services at NCC provide the education and training you need to get started or advance your career in criminal justice, emergency services or computer forensics. Our graduates are employed in emergency management, public safety, emergency operations, law enforcement, and homeland security to name but a few areas. Still not sure what direction you want to go? Explore the many options available to you as a general studies student at NCC! Our General Studies program accommodates students who want to explore a variety of career fields; upon completion, students often transfer to a four-year school to complete a bachelor's degree with a specific major in mind. This major provides a well-rounded selection of studies in social, cultural, behavioral, scientific and computer-related subjects. General Studies is beneficial for adult students, working students, and career changers who want to focus on completing courses that can potentially lead them to new careers without making a commitment to a specific degree plan. Although you aren’t required to select a specific major as a general studies student, it’s suggested that you focus on an area of interest to make for an easier transition to a four-year college. The general studies program at NCC provides flexibility to tailor your program to your future goals. The core curriculum provides a strong background in social sciences that you can complement with electives in subjects such as the arts, cultural studies, diversity and global awareness. For a closer look at what programs or majors might fit your personality and interests, we encourage you to visit our CareerGPS tool to take a self-guided personality test. This tool will match you with potential programs at NCC that fit your working style, interests and personality traits.